You’re going to need to find a nice cool place in your house, start packing the walls and ceiling with ice, and layer the floor with heatsinks and cooling trays. 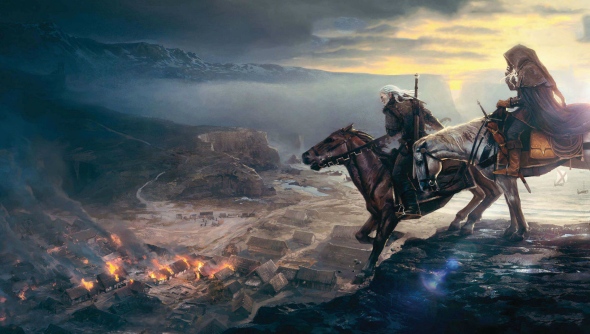 The Witcher 3: Wild Hunt’s system specs have been revealed and that game’s going to make you computer run hot. I’m looking through the minimum specs and the only thing my desktop can manage is the 40GB of hard drive space. Looks like I’m going to be borrowing my flatmate’s computer because my Windows Vista-toting, Radeon 7850-toting, svelte 4GB of RAM-wearing PC won’t cut the mustard. How well does your machine match up to the demands? You have until May 19 to get your rig in order. That’s when The Witcher 3 releases on PC.